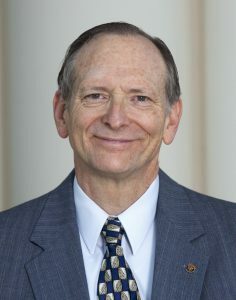 Given to a current or former State Legislative Member or Elected or Appointed Executive Branch leader with training in science or engineering who has gone on to lead a distinguished career in policy and public service or a public servant with a clear track record of focusing on science and technology issues. “Last year we established the CCST Leadership Awards to recognize the incredible efforts that California’s public officials are making to bring science-informed decision making to state policy. It is hard to imagine an elected official who is more dedicated to bridging science and policy than Assemblymember Quirk,” said Amber Mace, Interim Executive Director of CCST.